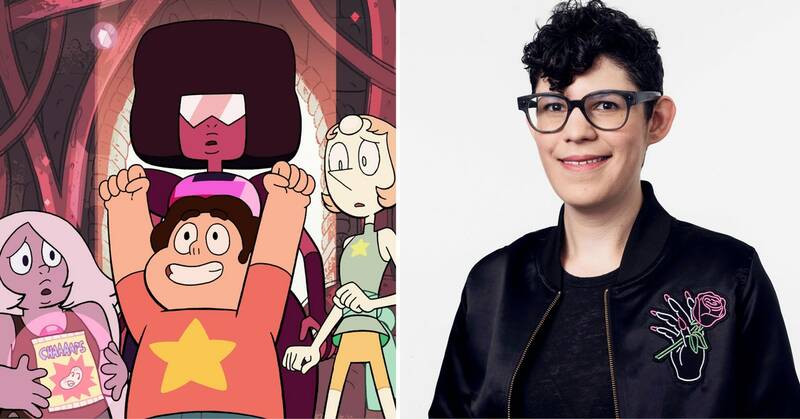 Teen Vogue just put out a wonderful article featuring an interview with series creator Rebecca Sugar. It is a fantastic read, so check out the preview below and then hit up that link to get the full article. It's pretty short, but really gives insight into how the show is driven and run and how much it means to Sugar. Please give it a read!